Canada is the only country outside of the US where Elvis performed on stage. To celebrate Elvis and his connection to Canada, the Niagara Falls Elvis Festival is a three-day festival of entertainment and competition. The Niagara Falls Elvis Festival is a joint venture between ARB Productions and the Greg Frewin Theatre. Licensed by Elvis Presley Enterprises, Inc. (EPE), the festival is an official preliminary round for the 2019 Ultimate Elvis Tribute Artist Contest held in Memphis, TN. For more than 28 years ARB Productions has been producing and brokering nostalgia stage shows featuring legendary performers and tribute acts from the 1940s, 1950s and 1960s. Founded in 1990 by Tony Busseri and his brother Frank Busseri an original - and still performing - member of The Four Lads, ARB began producing shows in dinner theatre format bringing acts to venues across Canada and parts of the United States. 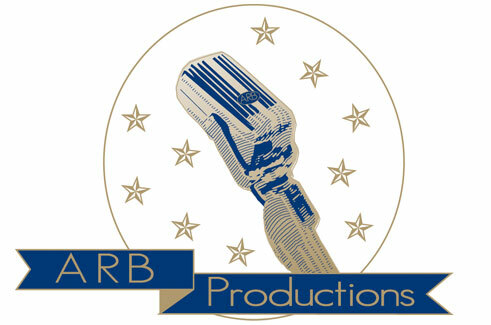 Read more about ARB Productions. The Greg Frewin Theatre is a dinner theatre located in the heart of Niagara Falls. The perfect entertainment destination for any visitor to Niagara Falls, the theatre seats over 600 in a Las Vegas style setting, offering a buffet dinner. Owned and operated by Greg Frewin, The International Grand Champion of Magic, the Greg Frewin Theater is home to his illusion spectacle and presents a wide variety of tribute concerts. Having won every major award offered within the magic community and having performed live all over the world, from Japan to Monte Carlo, Frewin understands performing, competing and producing shows. 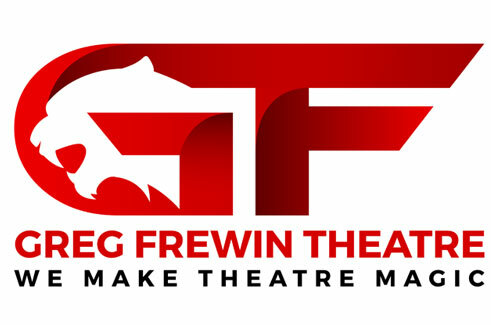 Read more about the Greg Frewin Theatre.